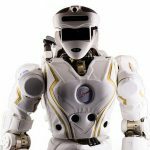 The design and fabrication procedure of the new generation of SURENA humanoid robot with the financial support of Industrial Development and Renovation Organization (IDRO) of Iran has been carried out in University of Tehran. SURENA III has 31 Degrees of Freedom (DOF) and its maneuverability, speed, and intelligence have been greatly improved. 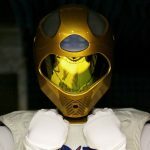 During this project, a team with 70 members composed of faculty members, robotic researchers and engineers from all over the country took part in the design, fabrication, and implementation procedure of the robot. The project has been conducted in three phases. The first phase focused on the design, modeling, sensor-actuator installation and mechanical fabrication, while the second phase more dealt with dynamics and control challenges, i.e. stability and walking speed enhancement. 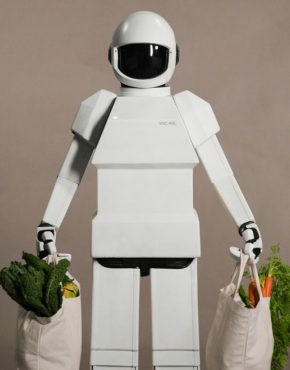 In the third phase, the high level control and artificial intelligence features have been added to the robot, and an original software framework has been developed. 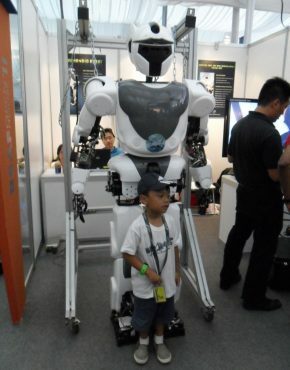 The humanoid robot SURENA III is composed of 12 DOF in its lower-body and 19 DOF in its upper-body. 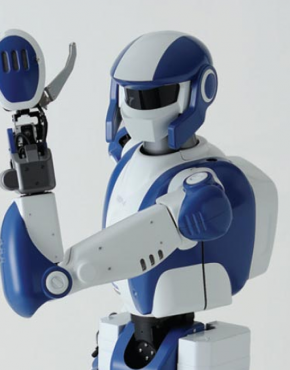 This robot has 6 DOF in each leg, 7 DOF in each arm, 1 DOF in each hand (a simple gripper), one DOF in torso and 2 DOF in neck. 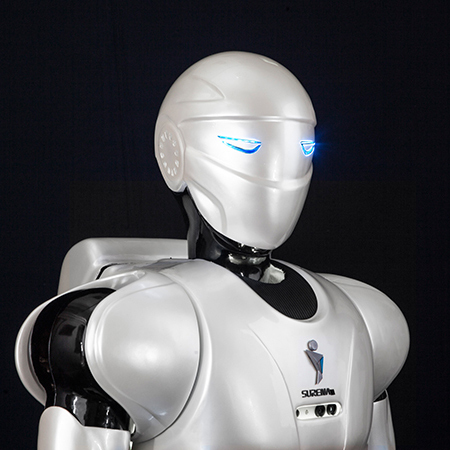 The Surena robot is named after Parthian General Surena, which was a man. 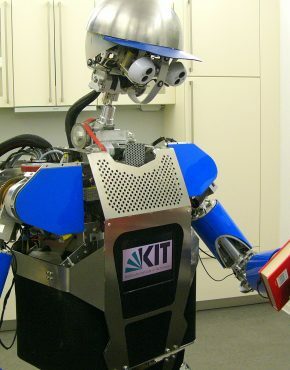 That’s why I defined this robot as a male.